Do You Make These 12 Weight Loss Mistakes? So it’s been a month since you started to work out and diet, and you lost 5 pounds…well congratulations! But unfortunately many people are disappointed with this result and they were expecting much more than this! All you need to do is be patient and give it some more time! 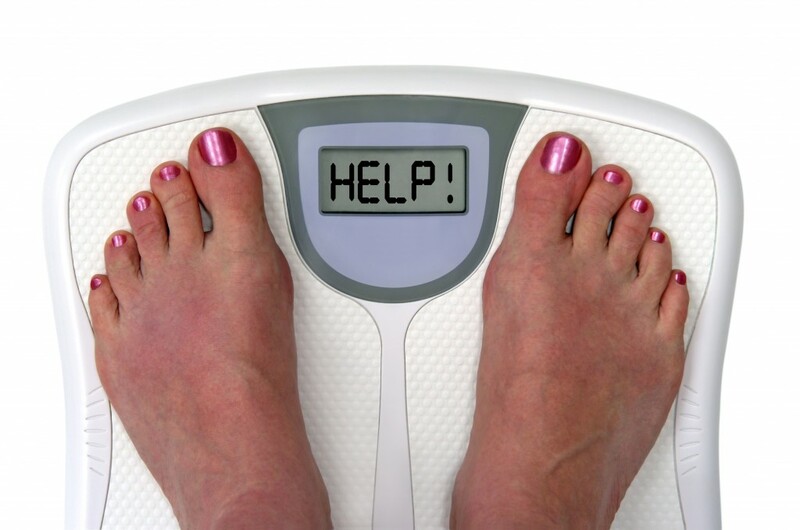 Weight loss is not a day to day event and it accumulates over time. Be proud of what you accomplished so far because whether it’s 5 lbs or 50 lbs it’s still PROGRESS! 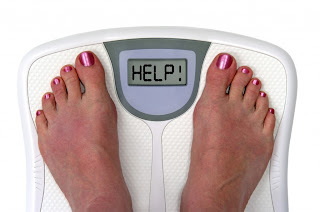 You probably already know that you need to be in a caloric deficit in order to lose weight. That means to burn more calories than you consume, but a huge deficit is not good either. Your body still needs a good amount of calories and nutrients in order to survive and to burn the fat. Everyone seems to be obsessed with WEIGHT! Yet a successful body transformation is all about fat loss! So put the scale away and measure your evolution in percentages of body fat and by taking before and after pictures. If you’re not dropping pounds but you are losing FAT, then you’re doing great! When they think about losing weight, most of the people think about long and boring cardio sessions on the treadmill, the elliptical trainer or running. 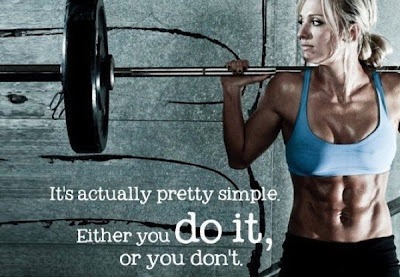 But weight training is just as important as cardio and it should definitely be included in all your workouts. So you did your workout, you burned a good amount of calories but if you sit down for the rest of the day it’s not enough. Include some more activity whenever you get the chance. For example you could take a 5 minutes break for each hour you spend at the computer and simply get up from your chair and do something else. Or you could park the car a little further from your destination and walk those extra meters…or simply take a short walk after dinner. If you don’t get 7-9 hours of sleep each night then you are sabotaging your weight loss. Sleep affects a lot of factors, including your appetite, your metabolism and the ability to take wise decisions when choosing what to eat. So make sleep a priority! Stress can affect your motivation, your appetite and also hormone levels in your body and there is a strong connection between your mind and your body. So “mental fitness” should not be neglected! Eating healthy now and then and working out from time to time will not help you at all! You need to be consistent and stick to your plan until the end! We all seen those bored people at the gym that just go through the range of motion without even breaking a sweat. You need to push your body to the limit if you want it to change! Carbohydrates are essential for you to survive and to be able to train hard, so they don’t need to be removed completely off your diet. But they do need to be carefully adjusted according to your activity level. If you sit behind a desk all day long, you definitely don’t need too many carbs. Your body has an incredible capacity to adapt, including to long periods of calorie restriction. Don’t worry because you can easily combat this through some cheat meals. 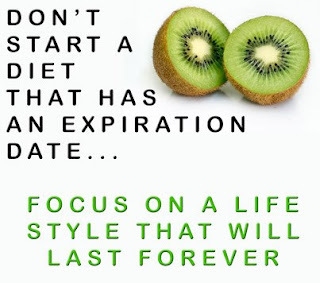 A successful weight loss doesn’t come from a short diet but from adopting a whole new lifestyle. 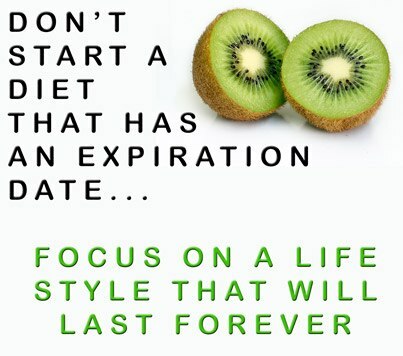 If you just keep on jumping on and off diets you will never achieve your goals! Change your lifestyle and the weight loss will come as a side effect! For those of you looking for a more complex guide to weight loss, one that will take you “by the hand” and show you exactly how to achieve your goal, we definitely recommend “The Fat Loss Factor”.